Since technology is integral to the operations of your business, it’s vital to have qualified professionals to manage it. You may be thinking about hiring an IT support company instead of using an in-house tech team. If that’s the case, you should learn what exactly IT companies do. When things go awry with your network, be they slow computers, dangerous malware infections or anything in between, an IT support company can help you solve these problems. Technicians can walk you through processes over the phone, or log into your device remotely to resolve any issues. And, when remote support isn’t enough, they can come to your business physically in order to troubleshoot problems and provide on-the-spot resolutions. VoIP phone systems are undoubtedly the most reliable, cost-effective communication solution for the vast majority of businesses, regardless of size. They make use of broadband Internet, rather than traditional phone lines. An IT team can install a VoIP system for your business, so you never have to worry about lack of communication. Files are accidentally deleted all the time, and more and more businesses fall victim to cyberattacks that render their most important documents inaccessible. An IT support company can back up copies of your files onto a secure, secondary server. This way, if the originals are compromised, the invaluable data contained within them is not lost forever. 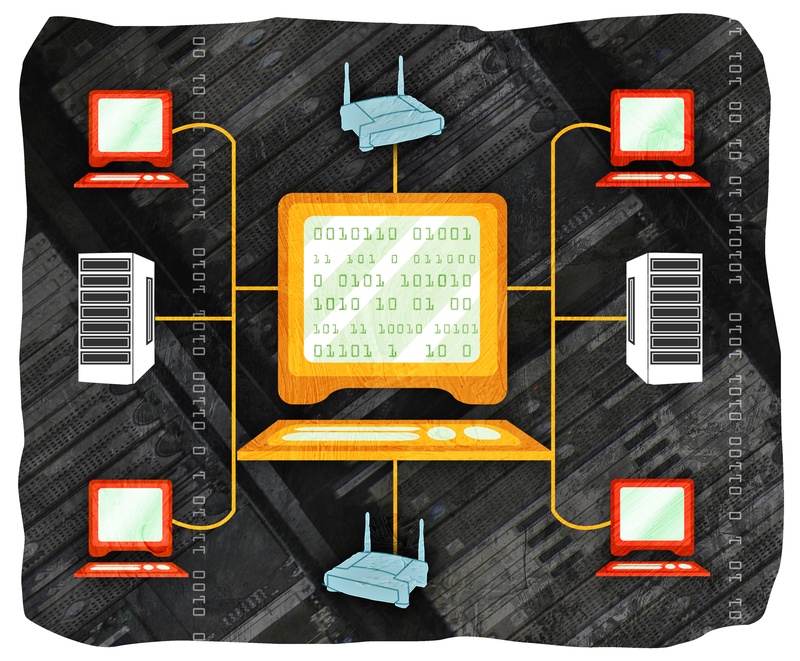 Poor network infrastructure can severely impede workflow in your business. Flawed planning and design, faulty installation and lack of maintenance make it impossible for your network to run at peak performance. An IT technician will consult with you to determine the needs of your business, and then plan and execute a custom infrastructure setup. As mentioned above, hacking cases perpetrated against small businesses are on the rise. Network security maintained by IT professionals help defend your business from viruses and malware. With around-the-clock monitoring tools that notify the IT team if any threats are detected, your business gains an extra layer of security it otherwise wouldn’t have. Plus, in the event that a cyberattack against your business is successful, it’s extremely helpful to lean on a group of IT experts to combat it. For example, at TCI Technologies, we’ve assisted several clients overcome Cryptowall, a common strain of ransomware. With our guidance, they were able to remove it before much damage was done. 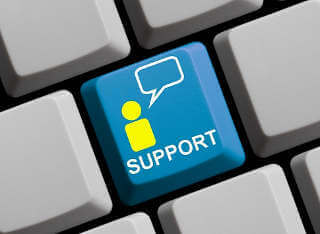 Bringing in the help of an IT support company will ensure the technology in your business runs smoothly at all times.